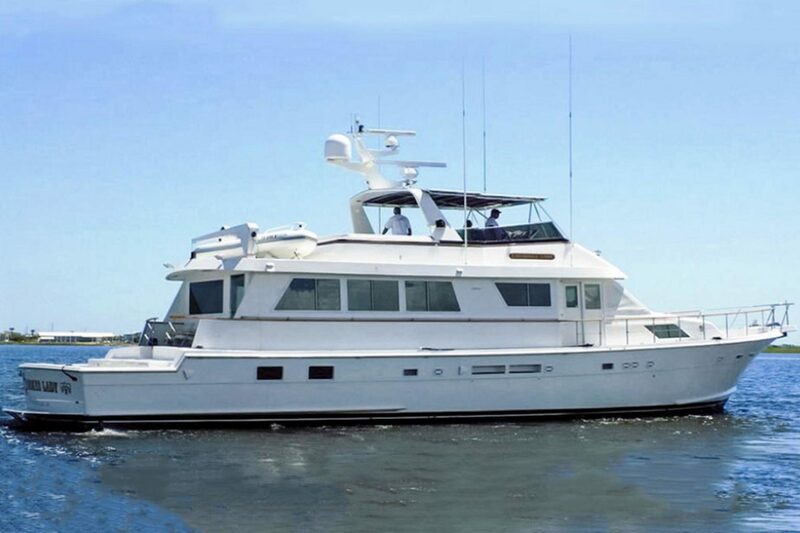 “Cherokee Lady” is a great looking, updated and spectacularly well-maintained cockpit motor yacht that would make any yachtsman or woman proud to own. A perfect combination of livability, luxury and functionality. In exceptional condition, very well equipped including redundant electronics at both helm stations and, ready to go cruising tomorrow. Truly an exceptional yacht!